Before sharing her post on her Top 10 Books She Can't Live Without!, we did a quick little interview, and it was definitely fun to get to know you Brittany! My name is Brittany. I've had a million nicknames from it but none of them have really stuck. I started my blog a few years ago. Although I had been wanting to start one for a long time I didn't know where to start. Then one Christmas I received an ARC of Requiem by Lauren Oliver. 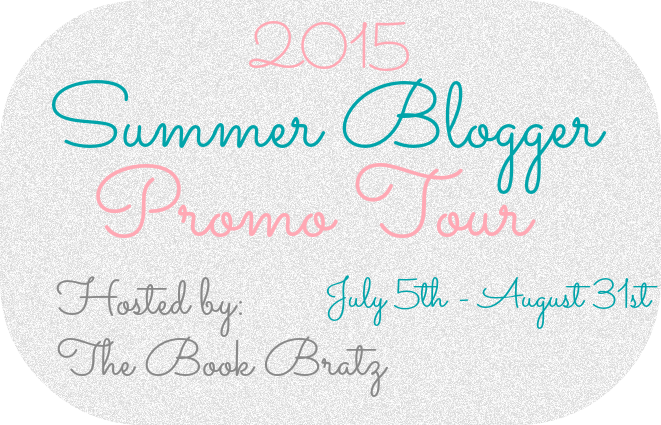 It was my first ARC ever and when I received it I decided it was time to start my blog haha. Generally, I read YA novels. I especially love Fantasy and Dystopian but I've read many other genres of books in the Young Adult category. As long as the writing is good and the plot sounds interesting, I'll read it. I also love a lot of classic literature but haven't had the time to read much of it recently. I pretty much never read nonfiction. Reading is an escape for me, and nonfiction makes me sit in reality. So, no thanks. My long standing favorite book was Tryst by Elyswth Thane but more recently The Grisha Trilogy by Leigh Bardugo are my favorites. More specifically Ruin and Rising. 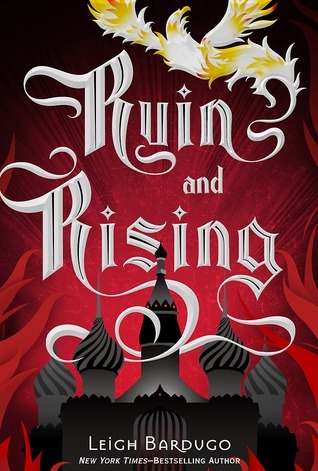 I'm currently swooning over Six of Crows but I love Ruin and Rising more. I love, love, love movies. I have so many favorites and if you get to know me you'll find that I know pretty much entire scripts of my favorite movies. My current favorite is About Time. I can't say that I have a favorite type of music. My tastes in pretty much everything is all over the map. I'm a 90s kid so I love a lot of late 80s and millineum music. I also love Classical music. Here are some of my favorite artists/bands: BoA, Hero Jaejoong, Maroon 5, Fall Out Boy, Beyonce, Elvis Presley, Frank Sinatra, Meghan Trainor, Adele, N'Sync, and so many more. Top 10 Books Brittany Can't Live Without! About Brittany: NYC Blogger of Brittany’s Book Rambles. Brittany is a self-proclaimed bookworm, Grisha, Potterhead, Dauntless, Fangirl, and excessive rambler. She is shameless in her love of the written word. No matter where she is, most of the time you can find at least one book in her purse. On Brittany’s Book Rambles you’ll find book reviews, giveaways, and fun memes such as Forgotten Fridays and Books vs. Movies. Hi everyone! *waves* After a lot of thought here the Top Ten Books I Can't Live Without! It was hard to narrow it down (especially since I only choose one book per author) just to ten since I have more favorites than this but these are the books I need to survive. This book has been my favorite book since it came out. I carry this book with me whenever I go away on vacation. I recite passages from it at the dinner table with my sisters. It's life-changing. It inspires me in so many ways. 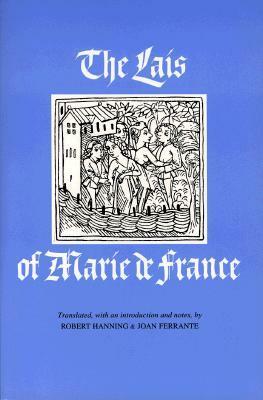 From the outstanding writing style to the complex plot and characters. I ADORE this book. 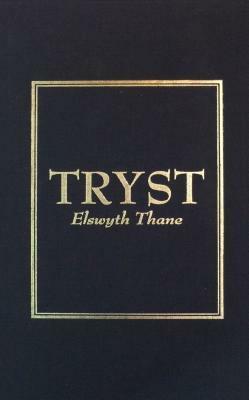 Tryst was my long time favorite before Ruin and Rising entered my life. In my opinion this book was way ahead of its time with its paranormal aspects and its very sweet romance. I received it a few years ago as a Christmas present and I reread it every holiday season. I don’t know anyone who doesn’t love Harry Potter. I grew up with Harry, Ron, and Hermione. 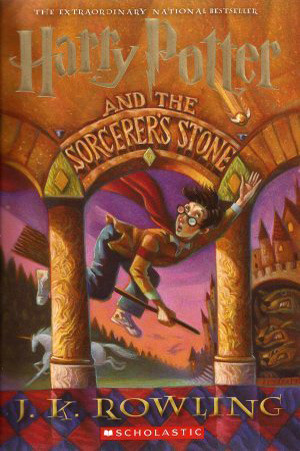 I love all of the books but this is the one that really spoke to me as a kid and was my very first book obsession. I studied these stories while I was in college and they are such beautiful fairy tales. I don’t know why these are not more widely known. If you’re looking for feel good fairy tales and one with actual happy endings, you’ll love these. 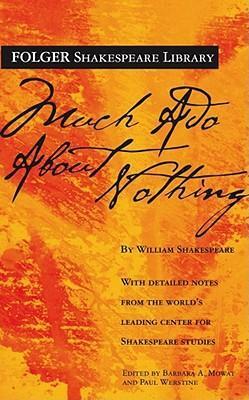 A lot of people talk about Shakespeare’s dramas but I personally love his comedies more. Much Ado About Nothing is a fun story about a gentleman wrongly accusing of his beloved of making him cuckold and getting what he deserves for it. If you’ve never read Shakespeare before, instead of recommending Romeo and Juliet (which doesn’t even make my favorites list) I would recommend this. I love, love, LOVE this book. The story is just sweet and complicated. I feel completely immersed into the setting. Elizabeth Bennet and I would be great friends. 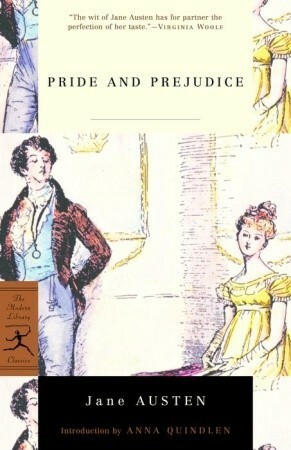 Don’t even get me started on Mr. Darcy. If you don’t love him, you’re just wrong. This book is told from the mouths of William “Wild Bill” Guarnere and Edward “Babe” Heffron taken down by Robyn Post. Some of you may have read Band of Brothers by Stephen Ambrose or seen the the TV series based on it. This book is Wild Bill’s and Babe’s personal account of those events. I have always been interested in the history of World War II and this book was gifted to me with a personalized signature from Bill so I can’t imagine living without it. Ereth is one of my most beloved childhood characters. His way with words are just so bizarre and hilarious that it still brings tears to my eyes (happy tears, of course). 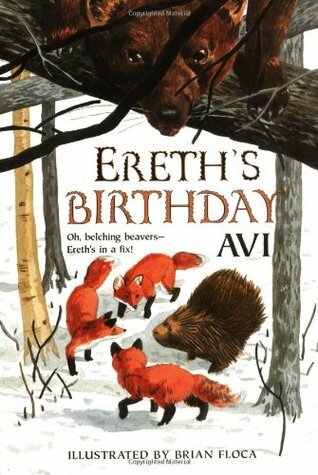 I loved all of the Poppy books (the series of books that Ereth’s Birthday belongs to) but this was by far my favorite because it centered all around Ereth. Delirium is such a beautiful and inspiring book. It has a love story that will make you melt. I'm a huge Alena fan! It's a dystopian novel with love being considered a disease that humanity needed to be cured from. 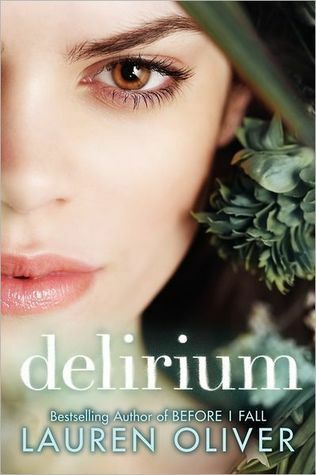 Delirium is my favorite of the trilogy. 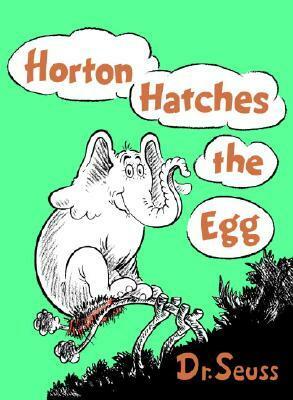 Some may like Cat in the Hat or How The Grinch Stole Christmas (I like them as well) but this is my favorite Dr. Seuss book. It’s extremely underrated and used to bring tears to my eyes (of sadness and happiness) when I was a kid. I get this warm fuzzy feeling just thinking about this book. I had this one checked-out of my school library pretty much the entire time I was in elementary school. Great meeting your Brittany! Be sure to go and follow Brittany's blog and social media!